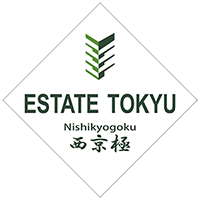 Located a 17-minute walk from Katsura Imperial Villa, Estate Tokyu Nishikyogoku offers free Wi-Fi and accommodation in Kyoto. Air-conditioned rooms are equipped with a hot tub. All units have fully equipped kitchen and guests can prepare meals. Oven, microwave, toaster and kettle are also available. Bike rental is available at the apartment. Nijo Castle is 3.6 km from Estate Tokyu Nishinomiya. The nearest airport is Osaka Itami Airport, 34 km away.